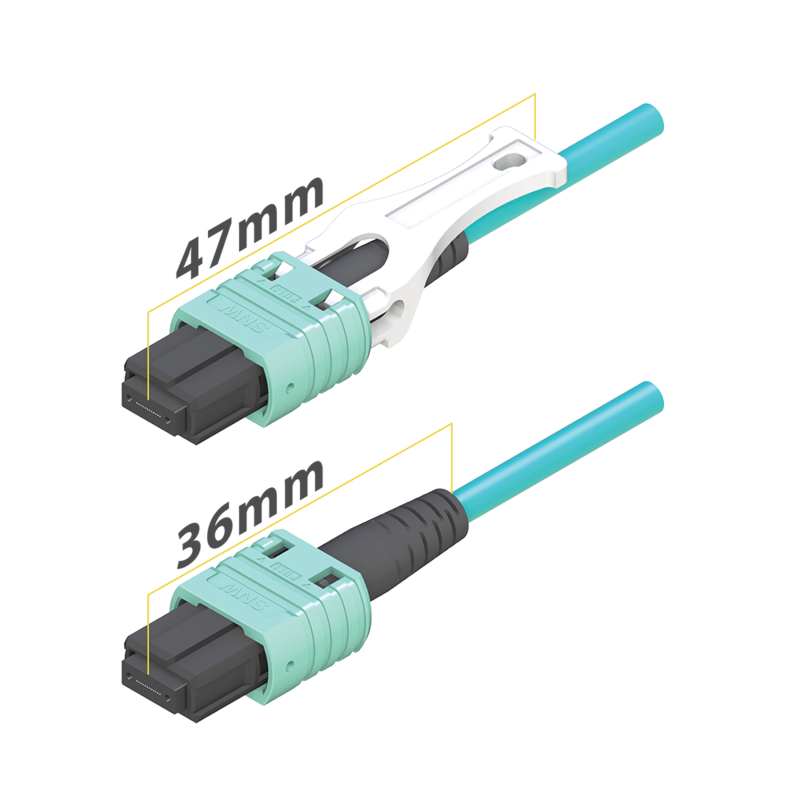 The Sanwa MPO Connector Series adds the latest in MPO technology to our broad line of passive fiber optic components. Whether you need ferrules only, or an entire assembly in a 12-port model (24 and 48 port models coming soon), you can count on the quality and reliability of Sanwa MPO components. Sanwa MT Ferrules are available in standard and high-grade SM and MM models. Currently, they are available in 12-, 24-, and 48-fiber type versions. 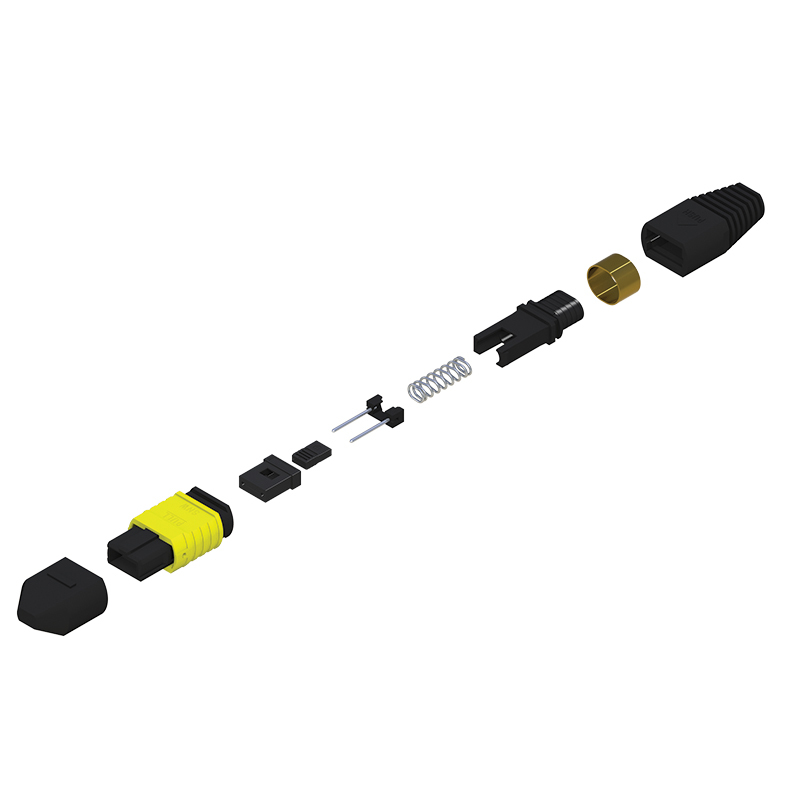 Sanwa MPO Connector Kits are available in a wide range of types and models, both male and female type connectors. With Sanwa, you have a full selection of boot types to choose from in standard and high-grade SM and MM models. 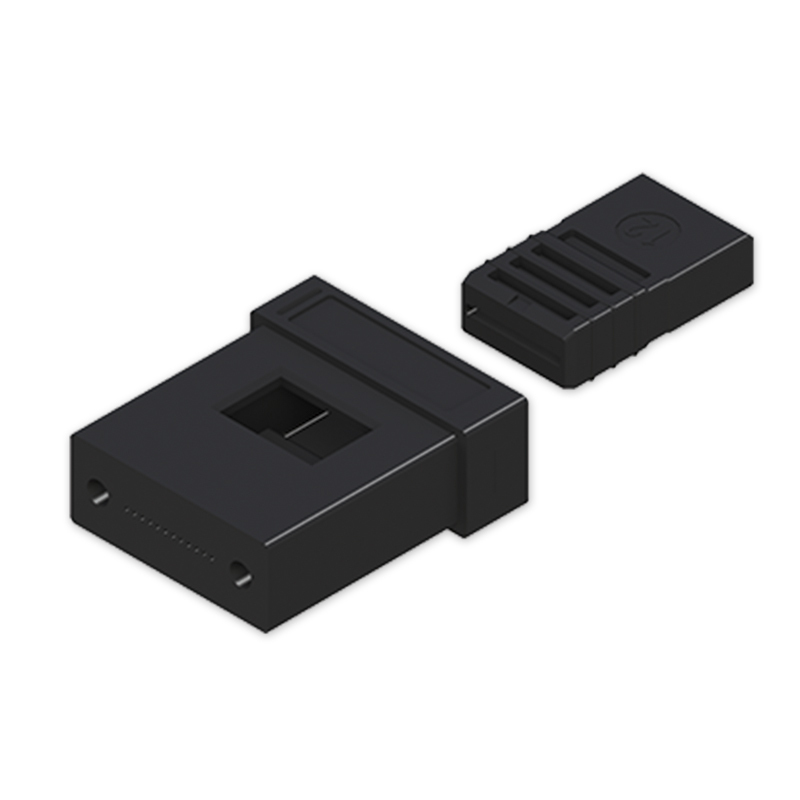 Sanwa introduced the new MPO HD (High Density) at the OFC 2018 in San Diego, California as one of the shortest connector assemblies in the market measuring 36 mm from end to end. The MPO HD supports a wider range of applications and high density connectivity solutions used in datacenters and other facilities, as it allows more space for connectors with improved cable management to enhance the efficiency of data network operations.